As fiber crafters, most of us have a fine appreciation for wool. 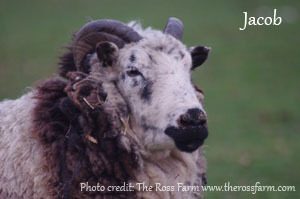 But did you know that there are some breeds of sheep that are at risk of disappearing? Bred in eras prior to today’s industrial agricultural practices, these breeds have specific traits that allowed them to thrive naturally in their local landscape. 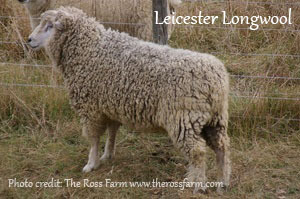 Now at varying levels of risk, breeds such as Leicester Longwool, Hog Island, Navajo Churro and Clun Forest need special attention before they and the beautiful fibers they produce are lost to us forever. This class will offer an overview of select threatened breeds as well as insights into their history and characteristics of their fiber. Samples of yarn/fiber will be available to see and feel in person. We’ll also talk about why conservancy is important when it comes to these special breeds of bygone eras. Dye plants are easy to forage, easy to grow, and some of them may already be in your garden as attractive bedding plants. While most plant-based dyes do require mordants, the safest mordants and modifiers are easy to make at home from things around the house and bottles already in your kitchen and medicine cabinet. These homemade mordants and color modifiers are more difficult to measure, but are safer to use than powders because of the reduced inhalation risk. Since childhood, Kathryn has been applying technology to art and art to technology. 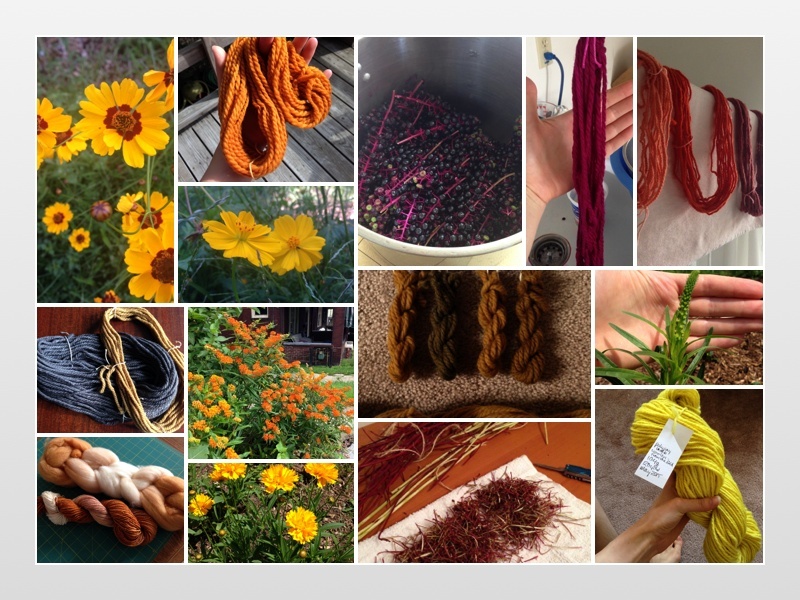 Her interest in plant-based dyes started with easter eggs and a spice cabinet, and has grown to include her love of gardening in her all-around fascination with wool and handspinning. During the day she writes code for search engine research at CMU, and the rest of the time she and her husband tinker with a broad array of hobbies in their goofy old victorian home in Greenfield. This year we are offering a series of short, fun fiber arts classes. Classes cost $5 for half an hour classes and $10 for hour long classes. Sample things you have never quite been able to figure out yourself, listen to a fiber arts lecture, or enjoy several short classes throughout the day and shop in between. Class sizes are limited to 6 people each. To register, or if you have questions, email me at cosymakes@gmail.com. See all short classes here.